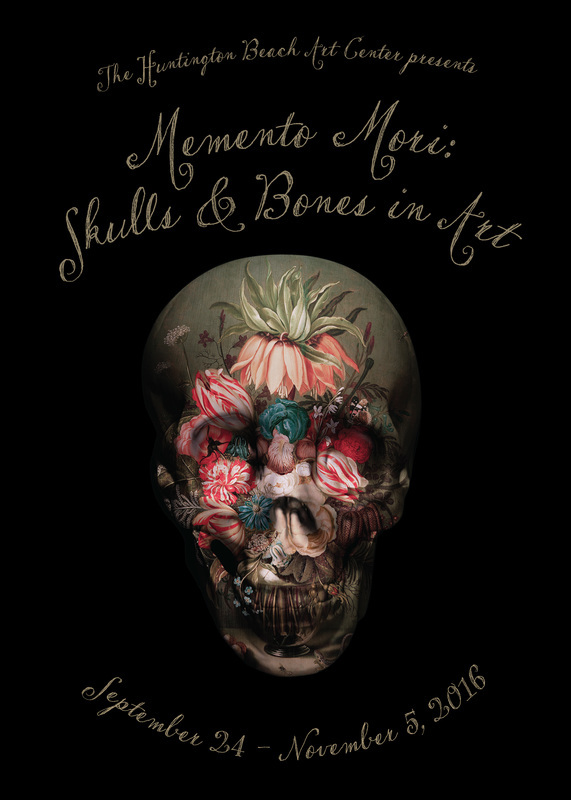 The exhibition features local, national, and international artists whose work incorporates images and objects of skulls and bones, exploring classic images from the Renaissance period to new expressions in contemporary art. The public is invited to participate in the the Día de los Muertos cultural celebration. Image: Magnus Gjoen, Everything Ends with Flowers, 2015; giclée on 308 gsm cotton rag, 70 X 70 CM.